You can’t buy experience, though you can invest in its benefits. We have perfected our craft over the past 35 years. Quality, performance and innovation has been the driving force since the beginning. It was the reason why Malte Simmer founded the brand back in 1981. No other sails could withstand the punishing surf on Maui’s north shore. This is the legacy that drives Tomas Persson and the simmer team to keep on pushing the limits of our products. This is the reason you know that when you buy a simmer style product you buy the best. 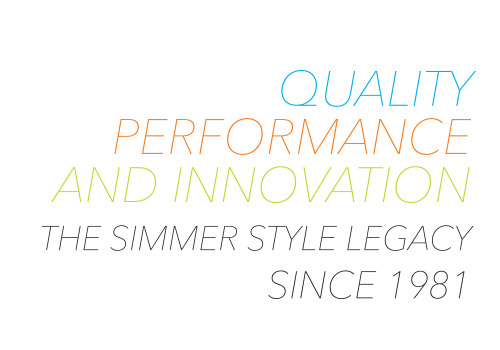 Quality, performance and innovation is more than a slogan, its our legacy. Simmer Style has gone from being a garage-size company to a market-leading brand but our foundation is the same. 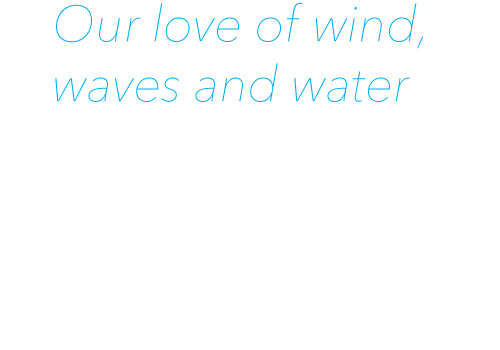 Our love of wind, waves and water. There’s not a lot to change there. In fact, nothing at all. The Simmer Style brand has more than 35 years of experience in designing and manufacturing high quality windsurfing equipment. We know that each design is only as strong as its weakest link. We never cut any corners on the quality of materials, workmanship or sail making design. This is our greatest strength and reason why Simmer Style has maintained its position as one of the key players in the windsurfing market throughout the years. Our international team of professional windsurfers circle the globe all through the year to test and torture every single product in our range, just to make sure that when you buy a Simmer Style product - you buy the best! A Simmer sail has always been recognized for its cutting edge performance. This has been proved with numerous test wins, top results in competition and records set throughout our history. Our signature stamp of high end quality is the result of our ongoing process of research, testing and development. More than that, it is the culmination of our experience from more than 35 years as a high end windsurfing equipment developer and manufacturer. Chief Designer, Tomas Persson’s tireless attention to detail and deep technical understanding of how windsurfing equipment functions and performs, combined with over 25 years of hands-on experience in windsurfing production in China allows us to manufacture our cutting edge products year after year. Simmer Style is driven by innovation. 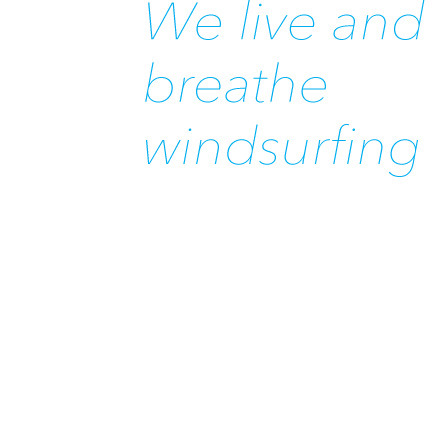 We are all passionate windsurfers. We live and breathe windsurfing and our ongoing goal is to continue to design equipment that redefines the boundaries of what is possible today with a board and sail. Throughout the history of windsurfing, Simmer Style has launched many ground breaking concepts such as the first full batten wave sail, the first monofilm wave sail, the Cyber Race top and the Stretch Control System, only to mention a few. Our innovative concepts separate us from our competitors and keep us many steps ahead.